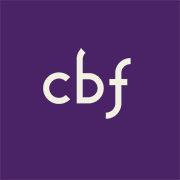 The purpose of this retreat is to build CBF's identity in seminarians and faculty across both partner and non-partner seminaries by introducing them to CBF core values, staff, and resources.  The retreat also provides practical content for both students and faculty that will establish CBF as a life-long partner in ministry. 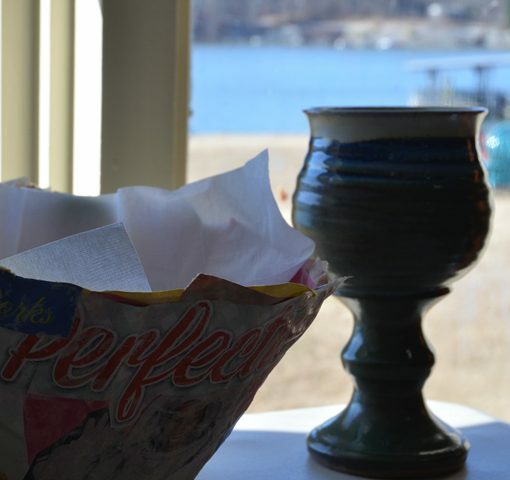 For more information, visit the Seminarian Retreat webpage.